On Vancouver’s Commercial Drive, there are few places more mysterious than the Il Mercato mall. Known by its outdated design and stucco exterior, it’s an amalgam of small businesses, insurance offices, and even a yoga studio. 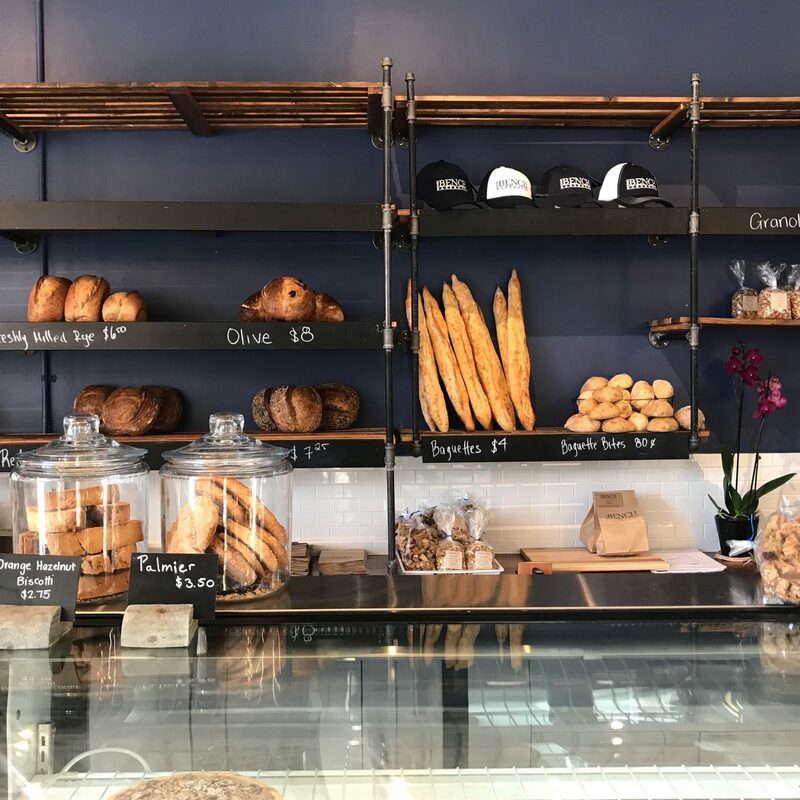 But breathing new life into this quiet mainstay of the community is a bright, open-concept cafe with naturally-leavened sourdough breads and Parisian-inspired pastries prepared right in front of its patrons. 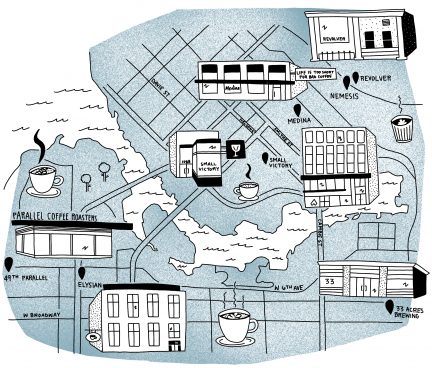 The Bench Bakehouse, welcome to the neighbourhood. “The rational side of our brains chose that name,” jokes Matt Steele, who co-owns the space with Tracy Steele, his wife. Opening its doors for the first time in January 2019, the petite bakery represents the proud culmination of years spent admiring great bread and pastries. Both with successful careers in finance, the Steele couple’s passion for the culinary arts never waned, and instead manifested itself in different ways. 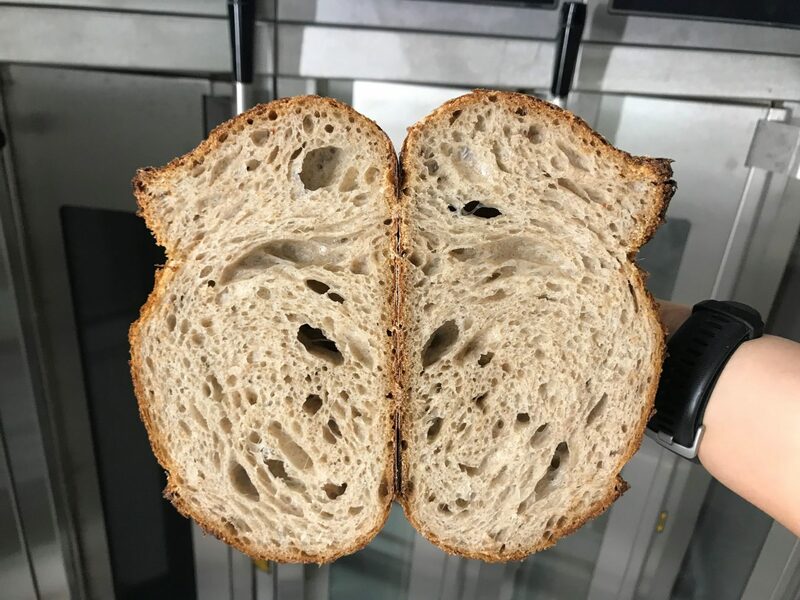 Matt studied at the San Francisco Baking Institute to learn bread-making, which he implements in his freshly-milled Canadian whole-grain loaves. 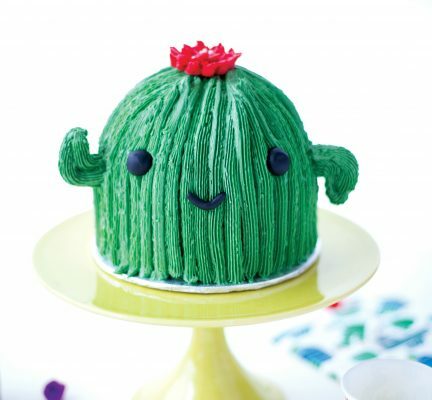 As for Tracy, whose long-time dream was to open a bakery, she honed her pastry skills for parties of friends and small events in her spare time. Then in 2018, the couple made a bold leap towards their mutual goals. For nearly nine months, they embarked on what can only be described as an educational culinary holiday across Europe. 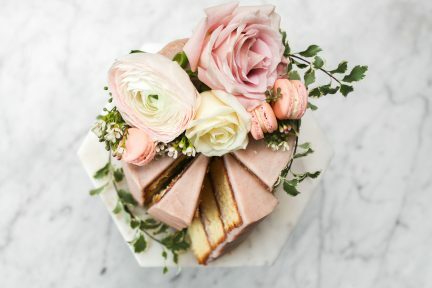 Aside from revelling in dainty desserts, Tracy sampled her first taste of the true pâtissier life; she trained for five months at the prestigious Ecole Gastronomique Bellouet in Paris, and then spent one month putting that knowledge to work at a bakery that supplied bread to the Eiffel Tower’s Michelin-starred restaurant Le Jules Verne. Once back in Vancouver, the pair made their mark at farmers’ markets while polishing their new repertoire of recipes. Now with The Bench up and running, their homely goods can be sampled Tuesday through Sunday in an interior featuring reclaimed wood from a local farm. When visiting for the first time, consider the Pesto Scroll. Made with croissant dough, house-made pesto using fresh herbs, and asiago cheese, it’s an easy savoury snack to pair with a cup of coffee or even a glass of wine. And if a sweet tooth needs satisfying, there’s the Passion Fruit Lime Cake. A generous slice of alternating pineapple custard between layers of lime cake, the dessert also boasts a coconut-flaked icing side, which makes for a complex but balanced taste overall. Besides the French staples of double-baked pain au chocolat and croissant aux amandes with marzipan, North American favourites can be spotted in the mix—from brownies and peanut-butter-cookie sandwiches, to house-special morning buns (a cinnamon roll made with croissant dough). And for back home, be sure to choose some bread. Perfect with avocado or as a grilled cheese sandwich, the sesame loaf is unexpectedly fresh and chewy, without the typical sourdough taste. Despite all this debut goodness, if there’s one thing that they have yet to figure out, the Steeles are honest to admit it’s the coffee. As The Bench is still in the process of hiring a full-fledged barista, local supplier Pallet Coffee Roasters was kind enough to train the current team for three days and show them how to achieve the right flavour profile with their espresso machine. But while the latte art may be a work in progress, the latte itself doesn’t disappoint. With a name inspired by the idea of the bench as a gathering place for the community, this quaint corner of Il Mercato certainly shines. 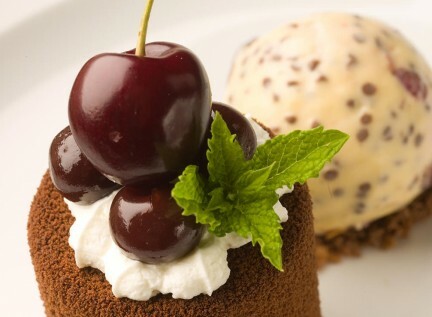 Unlike most bakeries and patisseries that have a distinct front of house and closed-off production kitchen with little natural light, this operation is open for all to view. Not only does it give the team the unique opportunity to see customers as they come in, but it also offers clients a behind-the-scenes look at how their tasty treats are created—making The Bench a worthy up-and-comer among Vancouver’s impressive resume of bakeshops.